Many couples feel like their marriage is in trouble long before they seek out counseling if they ever even do at all. Your marriage doesn’t always need a major counseling intervention to improve the marriage. There are lots of small things that you and your partner can commit to doing daily that can have a major positive impact on your marriage. Keeping a marriage happy and healthy takes daily work but it’s okay to have some fun with it. Whether you need to reignite the spark that once brought you together or you just need to add a little bit more TLC to the marriage, your marriage will benefit from these little changes. It’s so easy to lose the romance that once made you two fall in love with each other. Unfortunately, life can get in the way and nearly destroy what were once loving marriages. Which is why it’s so important to schedule weekly date nights. You don’t necessarily need to wine and dine at the fanciest restaurants in town. In fact, date night can be a quiet night in. Essentially, date night is simply where you and your partner can reconnect without the presence of daily stress and interruptions. There are days when you don’t feel like going to work but you go anyway because you enjoy getting a paycheck. There are going to be days where you don’t feel like “showing up” in your marriage. But if you didn’t feel like showing up to work, what would happen? Some serious rifts would start to form and you’d eventually be fired. Marriage takes work and if you start treating it in the same way you would your job, you’ll notice how things start to change. Start showing up daily to your marriage mentally, emotionally, and physically. A marriage is all about give and take. Of course, sometimes one person is giving or taking more than their fair share. However, if both of you start to focus on what you can contribute rather than what you can gain a beautiful thing happens. You start to cultivate a relationship of compassion and consideration. Compassion, consideration, and kindness are essential to a loving marriage. Marriage isn’t always happy times. So it’s okay if you and your partner are struggling to be happy together. If you and your partner are considering splitting, please consider how marriage counseling could help you and your partner. 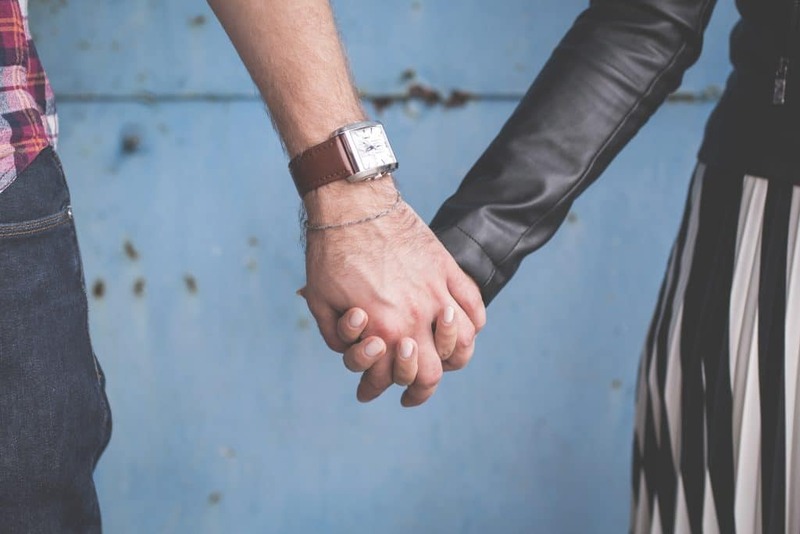 Make an appointment today with one of our counselors and learn how you and your partner can reconnect and reignite the love that once brought you two together.